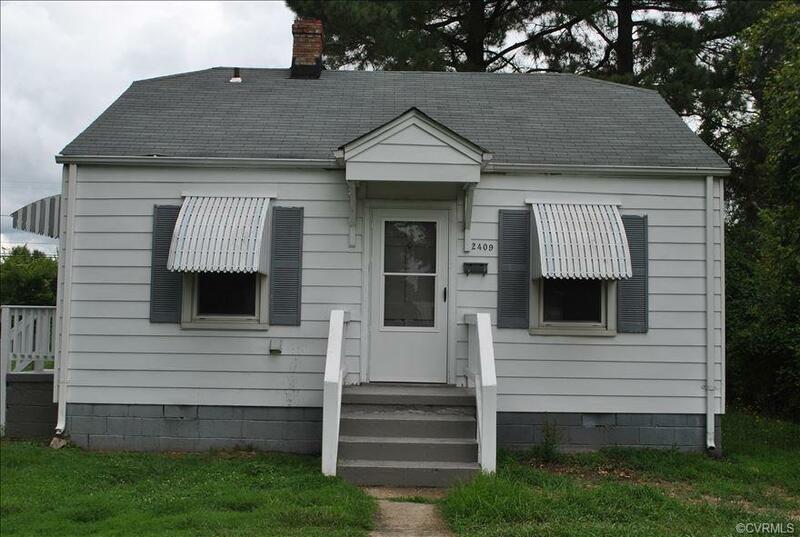 2409 Gordon Lane, Henrico, VA 23223 (#1827710) :: Abbitt Realty Co. Cozy 2 Bedroom, 1 Bath Bungalow. Bright and light Kitchen includes refrigerator and stove and has plenty of cabinet space. Washer/Dryer hookups and a storage shed are also included. Listing courtesy of Pat Moore Real Estate Services. Listing information © 2019 CVRMLS and CBRAR.